Search the newest Airdrie homes for sale below! 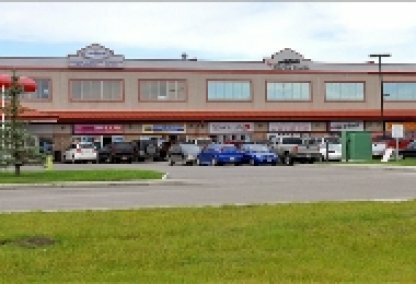 Airdrie is located just 10 minutes north of Calgary, along the Queen Elizabeth II Highway. It offers quick commutes to both Calgary and Edmonton. 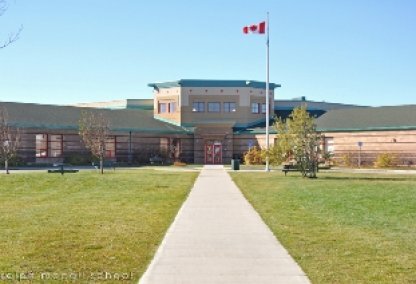 The city has a small town feel and benefits from a range of amenities that include a recreation centre, a variety of schools, good shopping, a golf course, and even a rodeo. For more information on Airdrie properties for sale or to organize a home showing, contact your Airdrie real estate experts today. Plan to buy or sell a home in Airdrie? Contact Justin Havre at RE/MAX First for expert guidance through the Airdrie AB real estate market from your local real estate agents. Call 403.217.0003 now! 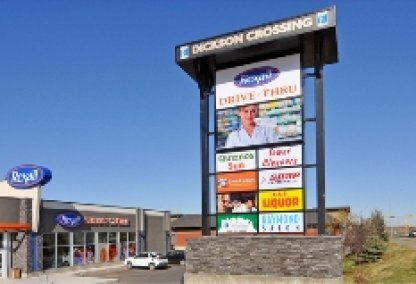 The population of Airdrie has been growing exponentially in recent years, with current estimates placing the population at roughly 40,000. 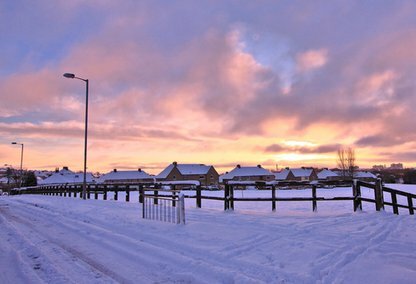 There are a large number of neighbourhoods in Airdrie — many of which are still in development and will eventually offer a nice selection of new houses. All new developments in Airdrie include public green space, parkland and pathways throughout, linking the neighbourhoods. There are some beautiful Airdrie homes for sale in both newer and more mature communities. There are annual celebrations in the community, including the Airdrie Festival of Lights and the Canada Day Parade. There are also attractions like Nose Creek Park and Iron Horse Park, an interactive replica railway system in miniature. Ice skating is particularly popular here, with several outdoor and indoor rinks available. Other recreation venues include a BMX track, splash park, playgrounds and athletic fields. 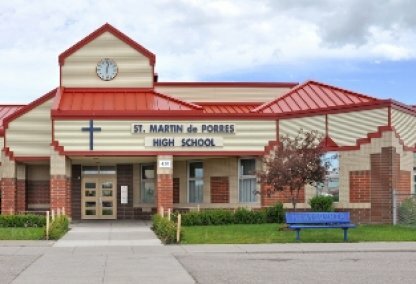 The Rocky View School Division and the Calgary Catholic School Division #1 serve students living in Airdrie. French immersion schools are also located in the region. Looking to purchase a home in Airdrie? Let our Calgary area real estate team guide you through the sale of your current residence or purchase your next Airdrie property. 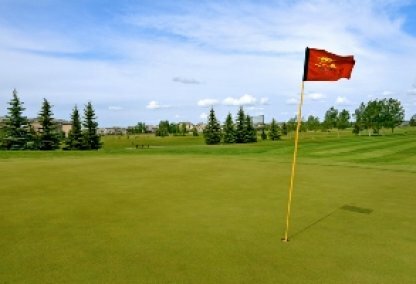 As local real estate agents, we're well-versed in the unique market dynamics of Airdrie real estate. Contact Justin Havre at RE/MAX First to learn more about representation for buyers and sellers in Airdrie. View our CMA page to receive an Airdrie home evaluation within moments.